The 250 W graphics card is just 211 mm in length with the same 11 GB of GDDR5X VRAM and 3584 CUDA cores as the full-length original. 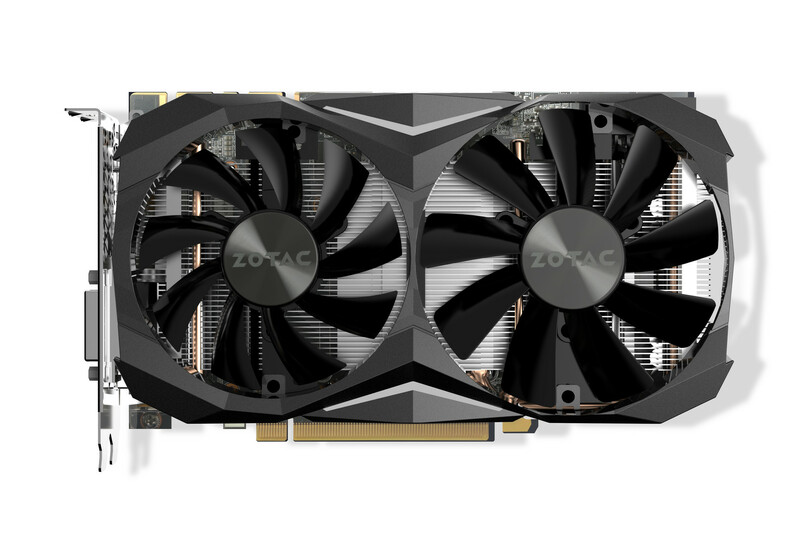 Not content with just offering the world's smallest GTX 1080 Mini graphics card, Zotac is now doubling down on the world's smallest GTX 1080 Ti Mini. 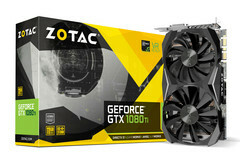 The Chinese manufacturer is promising that its GTX 1080 Ti Mini graphics card will offer the same performance level as a standard full-length GTX 1080 Ti while being just over two inches shorter (8.31-inch vs. 10.5-inch). This makes the card ideal for smaller PC builds where dimensions are tight and full-length cards would be out of the question. 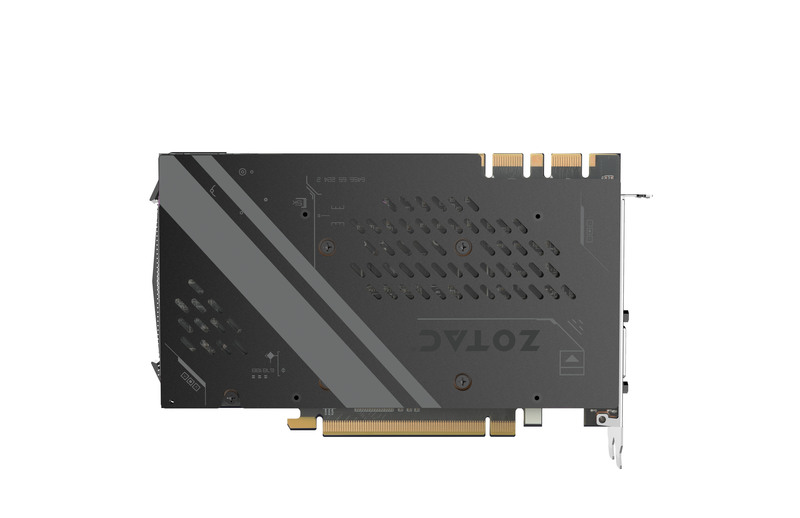 In fact, the new card is nearly identical to the GTX 1080 Mini in design but with a slightly longer PCB to better support the large heat sink. Users can otherwise expect the same 11 GB of GDDR5X VRAM as the full-size version with boost clock rates of up to 1620 MHz and a base of 1506 MHz. 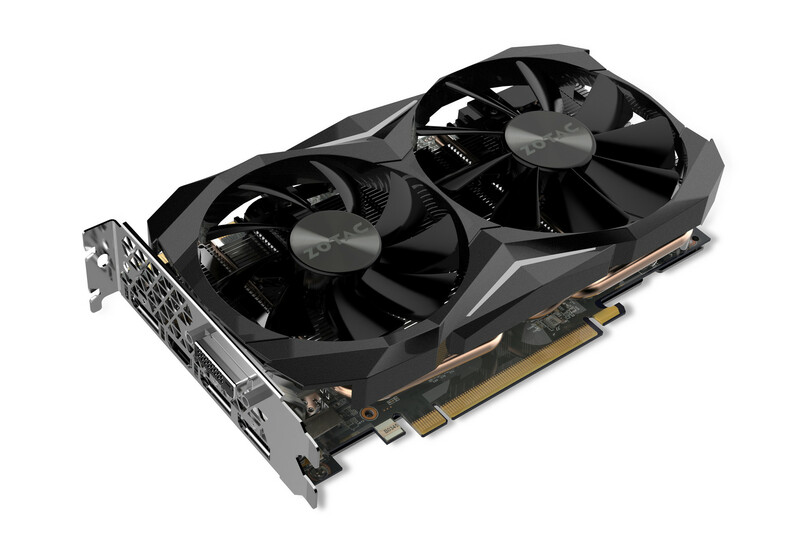 Despite the name, the GTX 1080 Ti Mini is still longer in length than the GTX 1060 Mini from the same manufacturer (8.3-inch vs. 4.38-inch). Thus, super-small HTPC-size builds will likely continue to be excluded from using something as powerful as the GTX 1080 Ti. 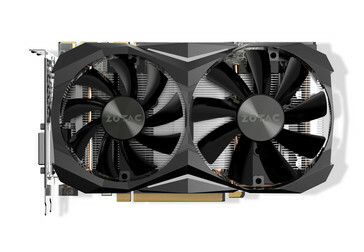 The new card is still nonetheless a perfect fit for the upcoming Zotac eGPU enclosure as revealed earlier last month at Computex 2017. 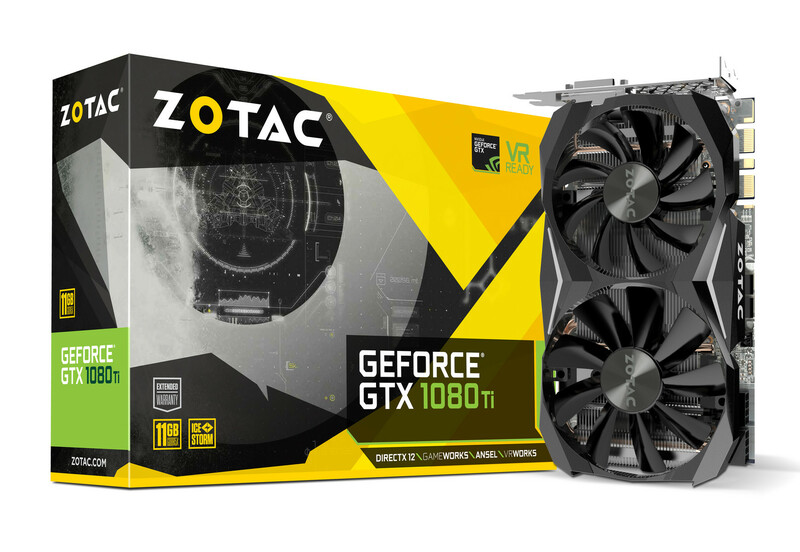 The Zotac GTX 1080 Ti Mini is not yet available and prices have yet to be revealed, but we should start seeing official product pages from major online retailers like NewEgg sooner rather than later. 1,620MHz despite its small stature.